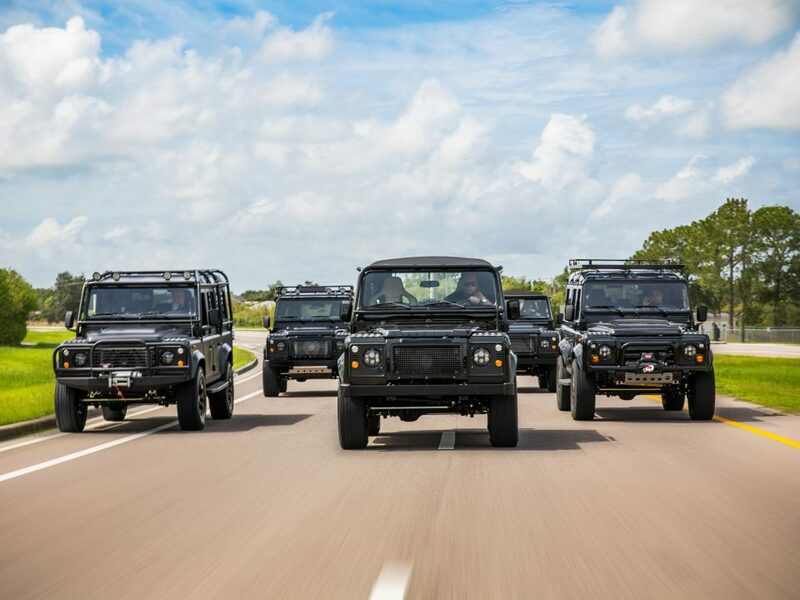 Driving your custom Land Rover Defender can be one of your favorite things to do, having a great sound system to roll the windows down and blast music can make it even better. 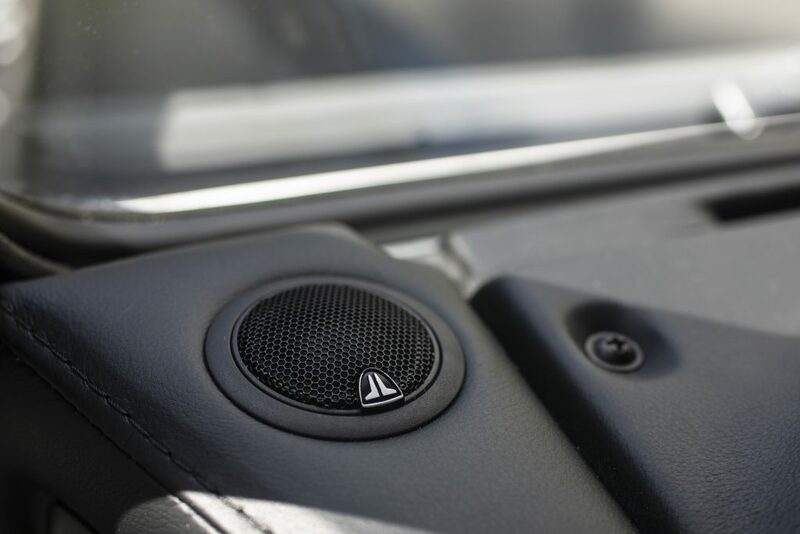 A great sound system can enhance the driving and riding experience throughout the entire cabin of the vehicle exponentially. E.C.D. Automotive Design uses the premium JL Audio sound system to improve the experience inside its custom Land Rover Defender. 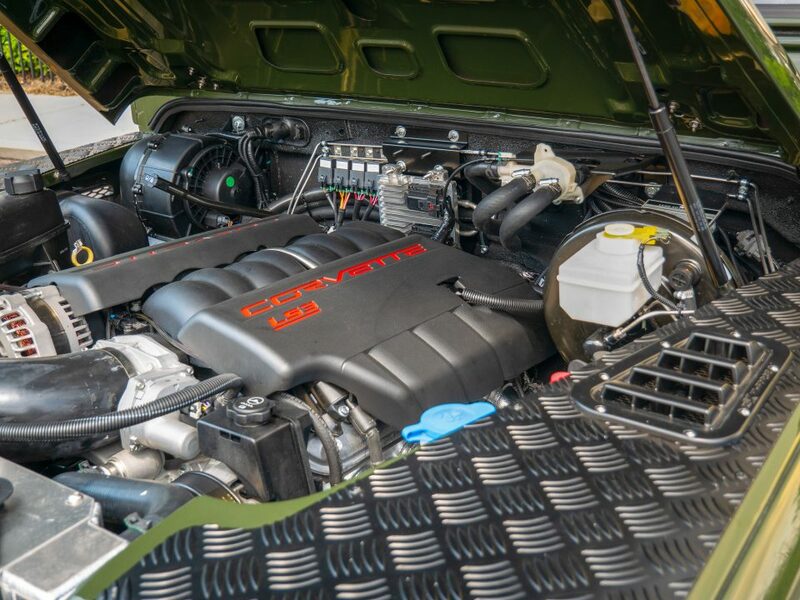 With the JL Audio system, you can choose between the JL Audio Amplified, JL Audio without an amplifier, and JL Audio Marine for the vehicles which could be exposed to water. 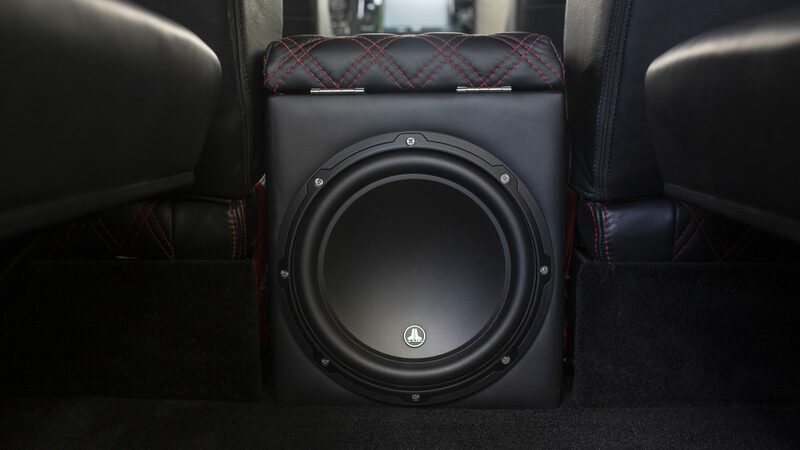 The JL Audio sound system delivers a premium, even sound that flows throughout the cabin of an E.C.D. custom Land Rover Defender. With different combinations of speakers which can go into an E.C.D. 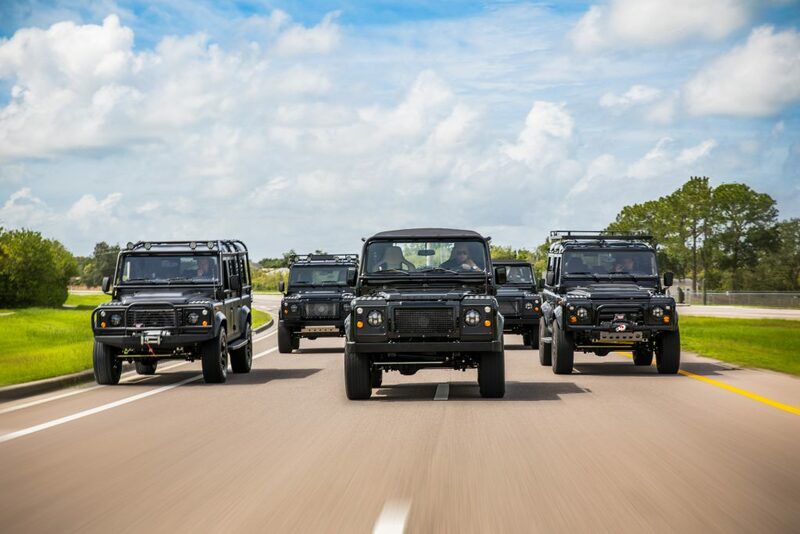 Custom Defender, different variations of sound can be achieved. With a combination such as four mid-range speakers, and four tweeter speakers a good quality sound can be produced through the cabin. The mid-range speakers handle midrange frequencies from 250 to 2000 Hz. Mid-range speakers are also known as ‘squawkers.’ Tweeter speakers handle high range frequencies; the tweeter is a kind of driver that helps turn physical vibrations into recorded sounds which you can hear. Another type of driver which E.C.D. can use is the subwoofer. A subwoofer (or sub) is a woofer, or a complete loudspeaker, which is dedicated to the reproduction of low-pitched audio frequencies known as bass and sub-bass. 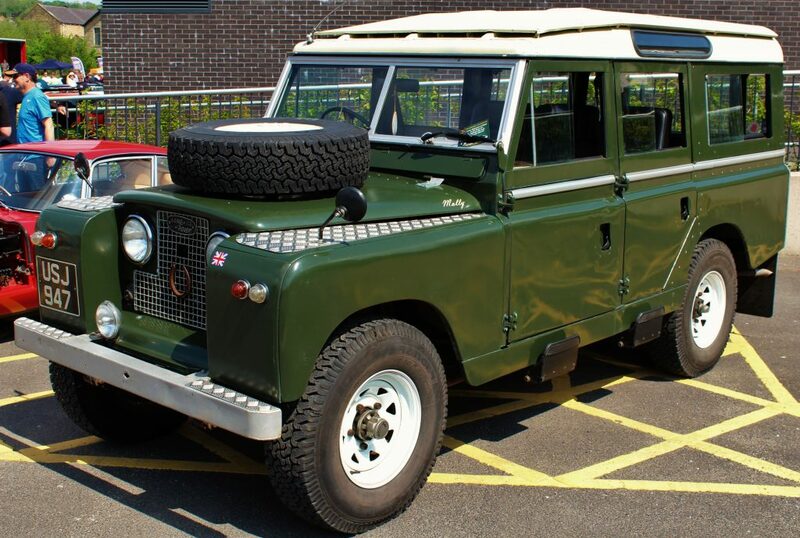 Custom sound systems in a custom Land Rover Defender can be extremely complementary to a build. 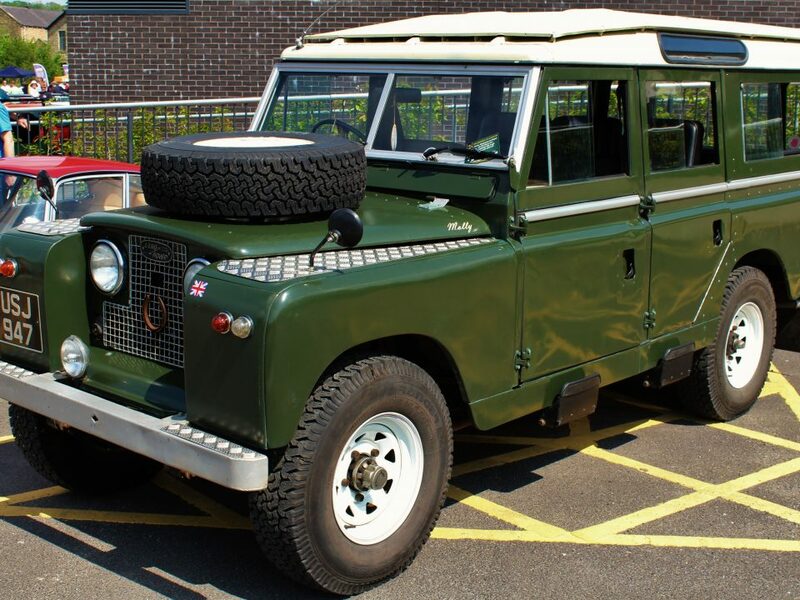 From the custom arrangements which can determine how much sound is dispersed throughout the cabin of the Defender, to the in-car entertainment system which all of the audio flows through. Each custom aspect of the sound system can be altered to make the experience more enjoyable.